Microsoft recently announced the acquisition of Flipgrid, a video-based discussion and reflection tool that was designed and created in CEHD by Associate Professor Charles Miller and graduate student Brad Hosack. 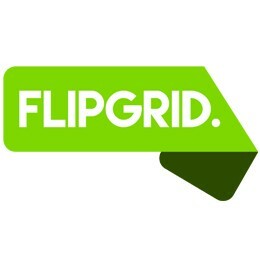 With this acquisition, Flipgrid will be free for schools! Flipgrid allows users to record, upload, view, react, and respond to each other’s short videos. It’s a particularly powerful tool for increasing student participation and engagement in classrooms and communities around the world. Already serving more than 20 million users, Flipgrid access will grow even faster through Microsoft’s involvement. Flipgrid, Inc. has grown exponentially since its founding in 2015. Dean Jean Quam encouraged use of the platform for CEHD, and soon it spread across the University of Minnesota, then to schools around the country, and now the world!